Congratulations to our Scavenger Hunt Winners! Well, that was fun! Our Scavenger Hunt is over and we want to thank all of you who participated and made it so exciting. 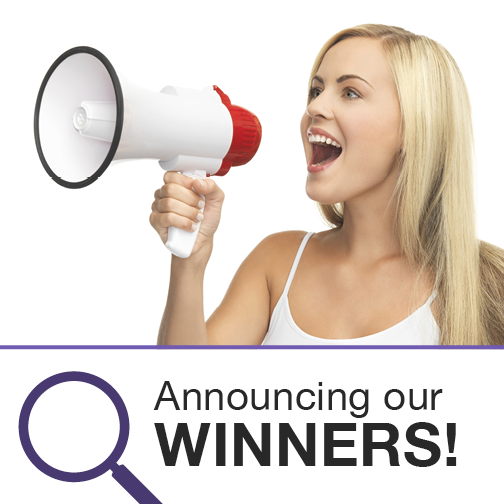 We are thrilled to announce that our fabulous prizes have been awarded to the winners. First Prize: GoPro Hero 4 Winner: Sam K.
Second prize: Sonicare Flexcare White Winner: Teresa U. 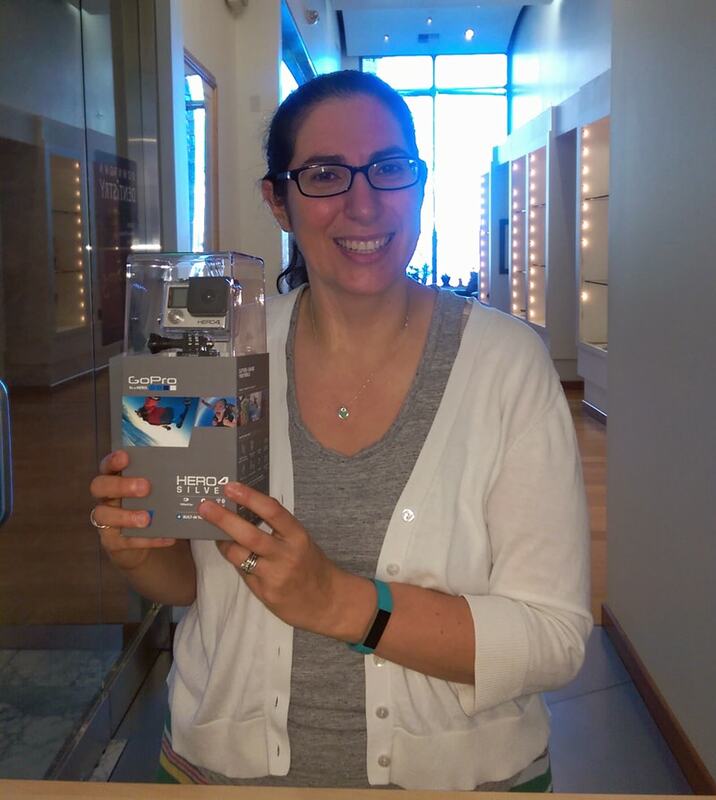 Third Prize: Movie Tickets Winner: Carol H.
Congratulations to Sam K. the winner of a GoPro Hero 4. We hope you had as much fun as we did with our Scavenger Hunt and that you enjoyed visiting our new website. We love all the new features of our website and how easily it adapts to any electronic device you want to use. 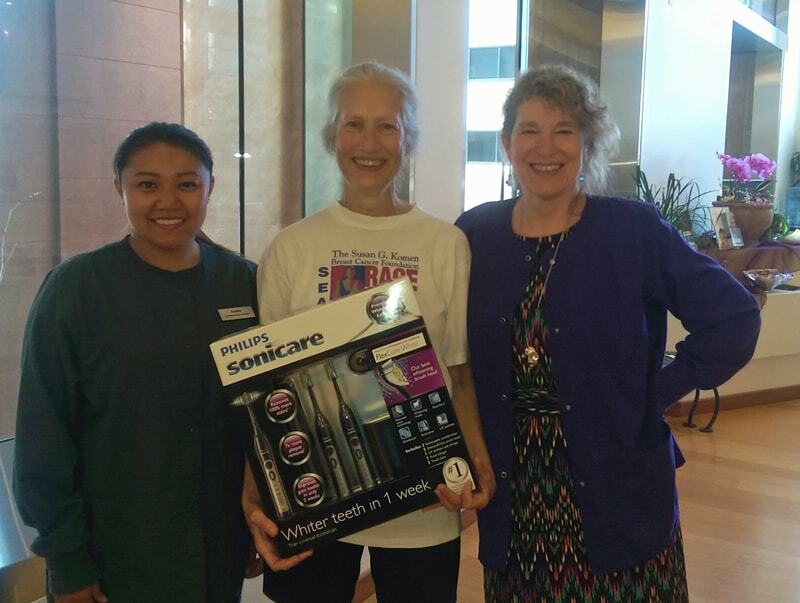 Congratulations to Teresa U. winner of a Sonicare Flexcare. We hope you continue to visit our website to learn more about our office, team and services or to ask questions. Also, don’t forget to subscribe to our blog so that you don’t miss out on our upcoming contests and promotions. It could be a picture of your happy smile with a fabulous prize next time!